WME | IMG TO ACQUIRE UFC® Leading Mixed Martial Arts Organization Poised For International Growth Through Powerful WME | IMG Platform » MMA H.E.A.T. Silver Lake is the global leader in technology investing, with over $24 billion in combined assets under management and committed capital. The firm’s portfolio of investments collectively generates more than $100 billion of revenue annually and employs more than 210,000 people globally. Silver Lake has a team of approximately 100 investment and value creation professionals located in London, New York, Menlo Park, San Mateo, Hong Kong and Tokyo. The firm’s current portfolio includes leading technology and technology-enabled businesses such as Alibaba Group, Avaya, Broadcom Limited, Cast & Crew, Ctrip, Dell, Global Blue, GoDaddy, Intelsat, Motorola Solutions, Quorum Business Solutions, Red Ventures, Sabre, Smart Modular, Solar Winds, Vantage Data Centers, and WME | IMG. For more information about Silver Lake and its entire portfolio, please visit www.silverlake.com. 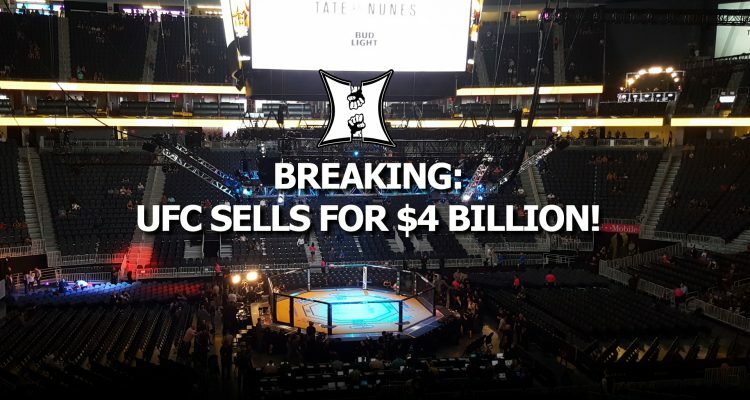 No Comments on "WME | IMG TO ACQUIRE UFC® Leading Mixed Martial Arts Organization Poised For International Growth Through Powerful WME | IMG Platform"